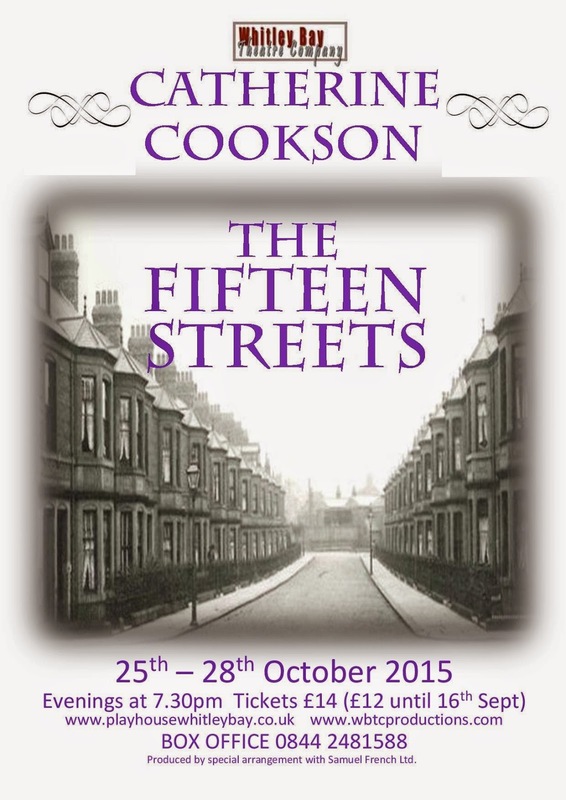 Playhouse is delighted to announce that Catherine Cookson’s, The Fifteen Streets comes to us this autumn. South Shields author, Dame Catherine Cookson was one of the world's most beloved writers. Her books have sold millions of copies, and her characters and their stories have captured the imaginations of readers around the globe. Whitley Bay Theatre Company is excited to bring the iconic story to Playhouse. John O'Brien lives in a world where surviving is a continual struggle. He works long hours at the docks to help support his parents' large family. Many other families in the Fifteen Streets have already given up and descended into a dismal state of grinding poverty, but the O’Brien’s continue to strive for a world they are only rarely allowed to glimpse. Then John O'Brien meets Mary Llewellyn, a beautiful young teacher who belongs to that other world. What begins as a casual conversation over tea quickly blossoms into a rare love that should have been perfect. Fate steps in, however, when John is accused of fathering the child of a local girl, and Mary's parents forbid her to see him. The couple begins to realize that the gulf of the Fifteen Streets between them is a chasm they could never bridge -- or might they still find a way? If you’re a Catherine Cookson fan or just an old romantic, then this show is one you must not miss. Tickets on sale now are priced at £12 Early bird until 24th September, £14 after.